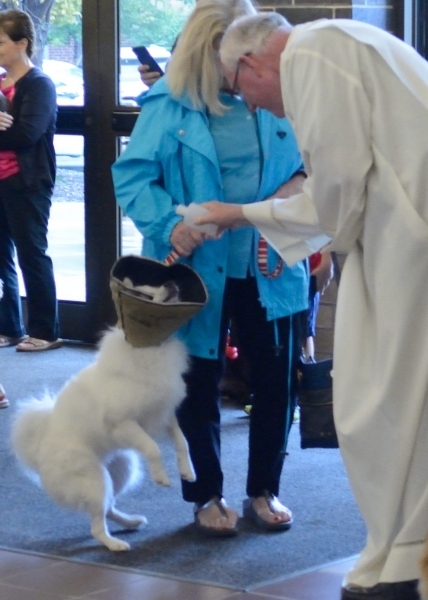 Browse: Home / Do all dogs go to heaven? 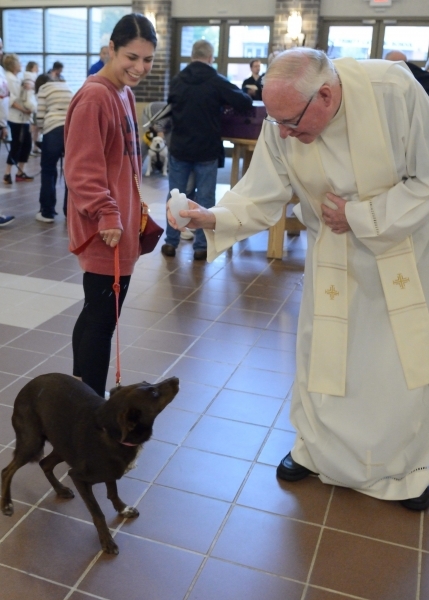 This month, on the Feast of St. Francis of Assisi, Catholics brought their beloved pets to churches throughout the archdiocese for the traditional blessing of the animals. 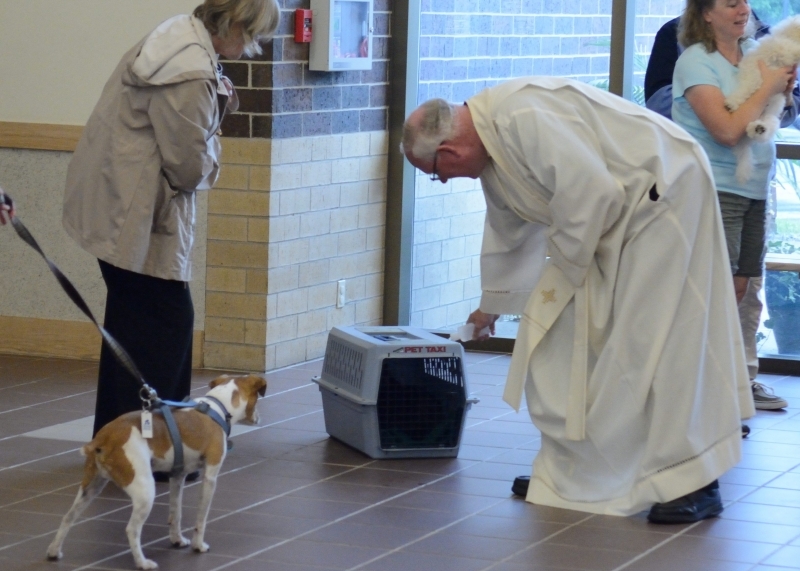 Let’s face it, most of us who have dogs or cats, or even hamsters, would rather spend eternity with them than many of the people we know. And I’ve got to admit, as the companion of two cats and a dog, I’m a little biased on this subject. 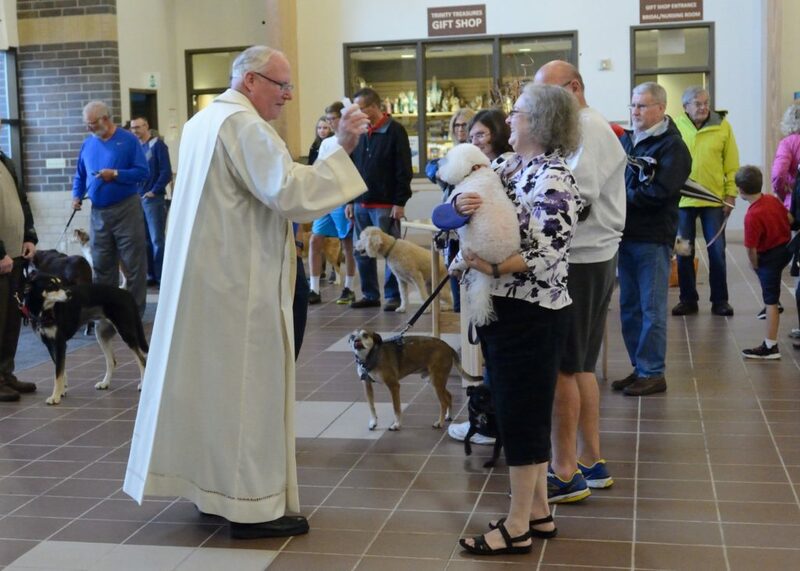 But another tradition in the Catholic Church, almost as time-honored as the blessing of the animals, is its unclear stance on this topic. Pope Benedict – Probably not. Here’s an example of how much people care. Two years ago, when Pope Francis delivered his encyclical, “Laudato Si,” which was really about the environment, human ecology and our roles as stewards of the earth, the media completely missed the point. People were thrilled with the news. But many in the church cried back “fake news,” saying the pope’s remarks were misinterpreted — that he had spoken casually, not made a doctrinal statement. So once again, the church did not rule one way or the other, and we are left to believe whatever our hearts tell us. My heart tells me the relationship I have with my pets, as an experience of unconditional love, is a true gift from God. And even though their souls are not by nature immortal, a loving God will allow them to be part of my eternal happiness. But my heart also tells me that once I am in union with Christ in heaven, I will be so complete with love and joy that I won’t want for anything or anyone else. 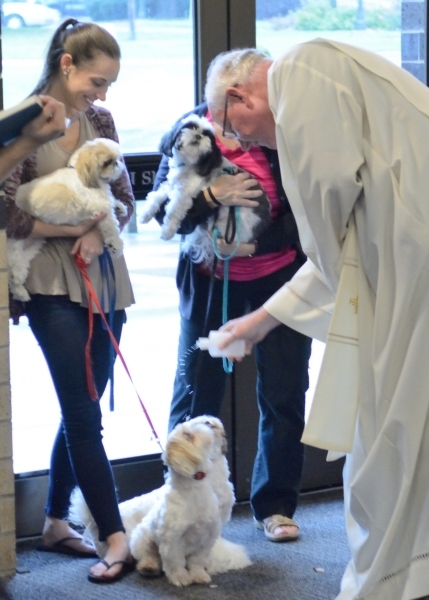 Like St. Francis, I am a good steward to my animals. The love we share is eternal. And that’s all that matters.